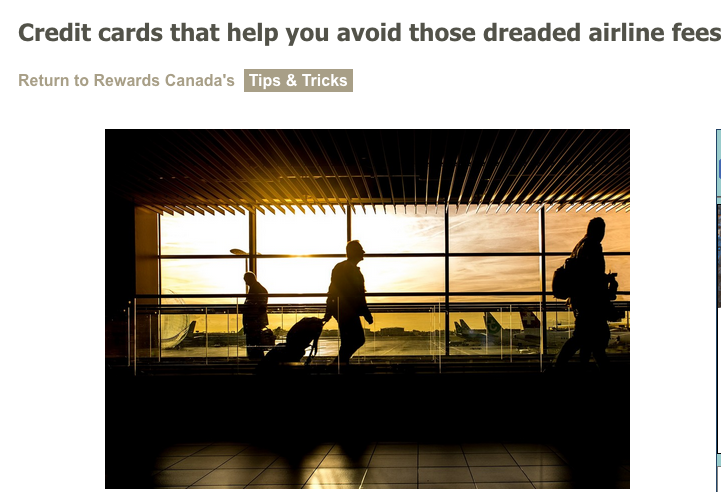 Today's we released a new feature on the main Rewards Canada website entitled "Credit Cards that help you avoid those dreaded airline fees." This one looks at credit cards that can help you save money or even avoid airline and even some airport fees! Read the feature here! WestJet announced their summer 2019 flight schedule today and it includes three new routes. The new routes are seasonal service between Calgary and Portland (daily), Calgary and Austin (2x weekly) and Edmonton and St. John's (3x weekly). There are also lots of increases to existing routes, of which you can find the highlights below. Learn more about WestJet's new routes here! 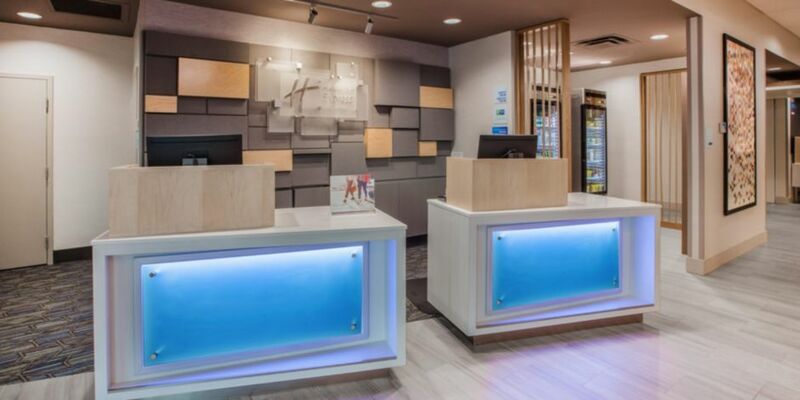 On Friday we released our second new hotel openings post of 2019! This time we took a look at all the new IHG Hotels opening up. You can visit that post here and also check out our first one on Best Western openings here.